Police has arrested a man for demolishing his neighbor's house with intention of grabbing his land. The arrested is Juma Kayondo who knocked down Yusuf Semakula's house in Kitoko Kira Municipality. 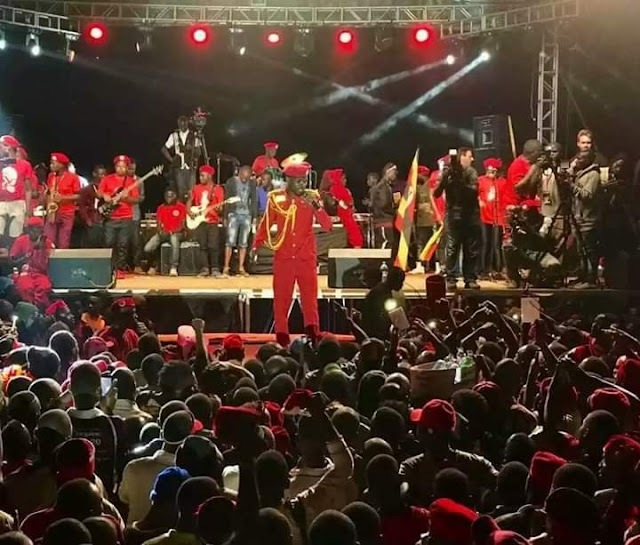 The Kampala Metropolitan Police spokesperson Luke Owoyesigire said that Kayondo, also known as "prince" commited the offence on July 8 2018.
" Our investigation reveals that Kayondo has been grabbing people's land through the same method," Mr Owoyesigire noted. Investigations also revealed that Kayondo has also been selling land with fake land titles to many unsuspecting buyers. Upon his arrest, people have come up pinning Kayondo for fradulent land transactions for example one David Asubu who claims to have paid 900 millions and Hajat Aziza 15 million. 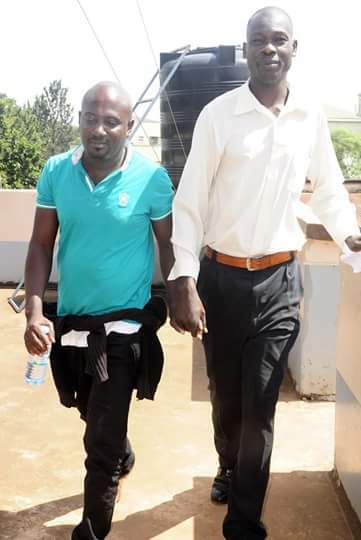 For proper case management of Kayondo's case, the Regional CID KMP East, has called for all files opened against Kayondo from Kira police station to the region headquarters at Jinja Road police station. Kayondo is currently detained at Jinja Road Police station on case CRB 433/2018 and is set to appear in courts tomorrow.